DESCRIPTION **REDUCED $20,000!! A First-Class FULLY UPGRADED EXECUTIVE home in vibrant Panorama ESTATES! This 3 bed, 2.5 bath, 3,045 SF home has soaring 10' ceilings & backs onto a pond & green space with walking paths. Open layout with hardwood floors, anchored by a Chef's kitchen. Full height cabinetry with matching hoodfan, microwave & oven built-in, counter top electric range, large pantry & an island with display cases. Formal dining is ideal for entertaining. Large Living room features hand crafted built-in's, a fireplace & patio doors that lead to a 23'x7'7" wrap around balcony with stunning views of the pond. Opulent master, separate toilet room, spa inspired ensuite: SKYLIGHT, steam shower, dual vanities, tiled bathtub. Laundry/mudroom has built-ins & cabinets. ZONE Heating, AC, Water Softener, Professionally Landscaped, Sprinkler system. 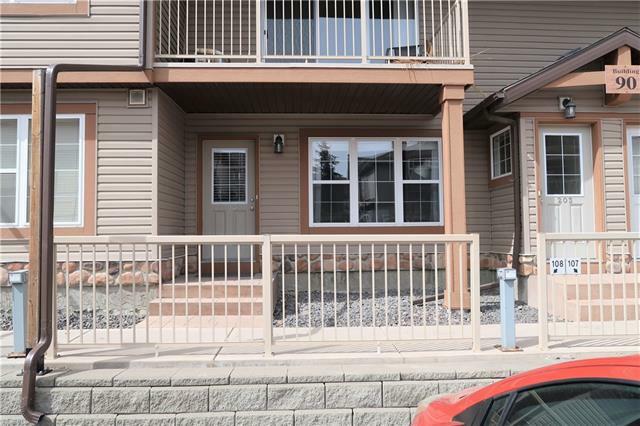 Basement WALKOUT has 2 beds, extensive Built in's w/fireplace, Custom WETBAR, flex room & beautiful View of the park. 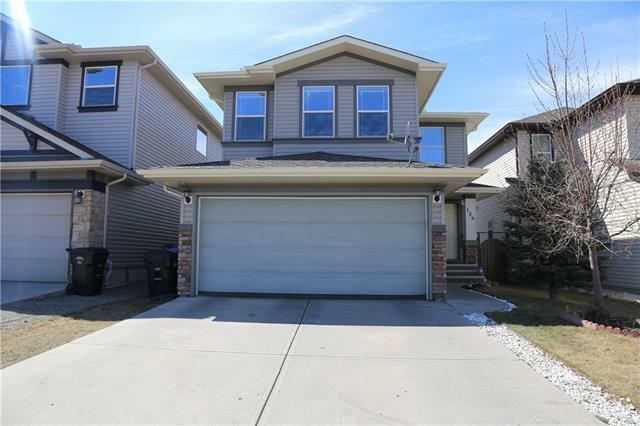 Home for sale at 102 Panatella CR Nw Calgary, Alberts T3K 0H4. 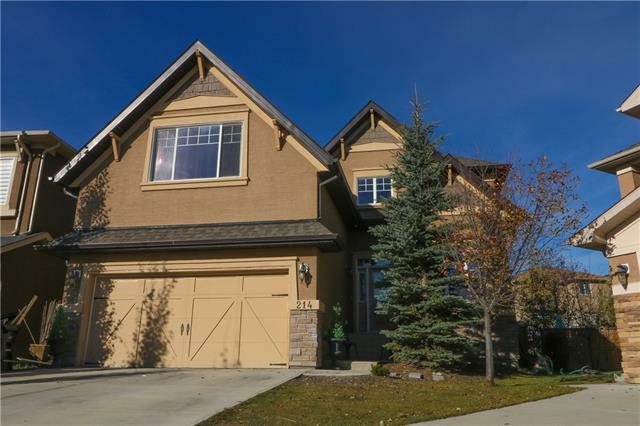 Description: The home at 102 Panatella CR Nw Calgary, Alberta T3K 0H4 with the MLS® Number C4229690 is currently listed at $779,900.